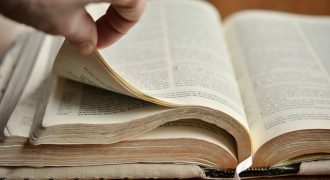 Use the controls below to listen to or download today’s message. 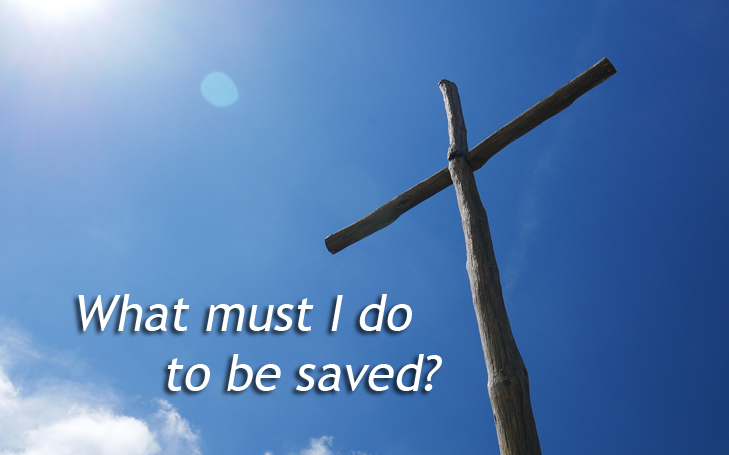 because of His work on the Cross. Since July 2014, Your Five for Today has been heard locally on Radio Tircoed 106.5FM and world-wide via www.radiotircoed.com. Radio Tircoed is a non-profit making UK community radio station based in Tircoed Forest Village, Swansea, South Wales. It serves Llanelli, the majority of the City and County of Swansea reaching Port Talbot to the east and Burry Port to the west. Since May 2017 messages previously played on Radio Tircoed are now available to anyone, anytime, anywhere in the UK. 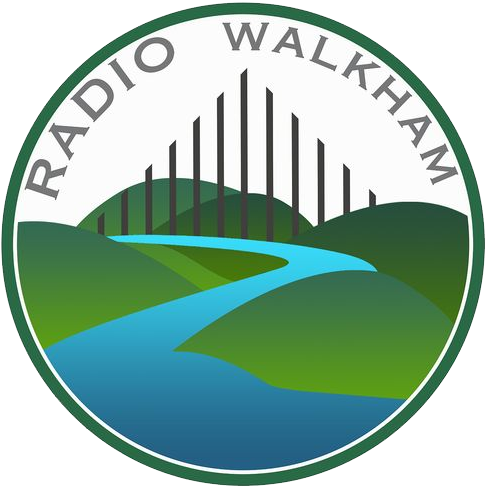 Since October 2017, Radio Walkham have been playing messages on the community radio station broadcasting to Horrabridge, Devon, UK and the surrounding areas.